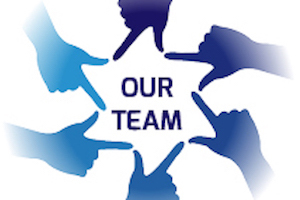 Our content and programming that bridge the geographical gap by offering Jews all over the world an opportunity to enhance their connection with Israel as Virtual Citizens of Israel, and to connect with others who share that connection in a meaningful way. We encourage dynamic engagement with the history and legacy of Israel, her leaders that focus on the value of Israel and the need for Israel's continued existence as a Jewish democratic state and her contributions throughout the world for the benefit of all mankind. We cultivate virtual and local engagement through personal reflection, blogs and social media interaction that foster understanding, respect, involvement and pride in our ancestral heritage and our one and only Jewish State. We are proud to be a resource for learners, educators, advocates and community leaders seeking innovative ways to highlight Israel's relevance to both collective and individual Jewish identity. Through these efforts, we place Israel at your fingertips and engage you in enlightening, experiential, and apolitical activism that expands your Israel pride beyond Yom Ha’Atzmaut and into the everyday. 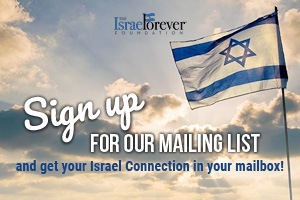 To learn more about how you can make Israel Forever a part of your community efforts, contact us directly and we will be happy to assist you. 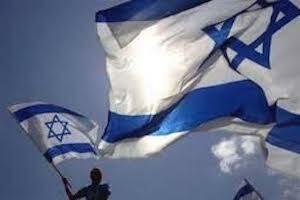 The Israel Forever Foundation is a non-profit and non-governmental charitable 501c(3) organization. The Foundation maintains offices in Washington, DC and in Israel. All contributions are tax-deductible and can be earmarked for the program or initiative of your choosing. 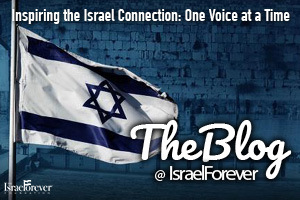 Help keep Israel in every heart and home FOREVER! Israel is so much more than just the innovation nation, or a conflict-ridden place you hear about on the news. With the discourse about Israel so heavily focused on politics, advocacy and hasbara, few are taking the time to remember that a love of Israel, pride in Israel, respect for Israel are based upon our ability to relate to Israel from a distance. Fostering a positive image and understanding of Israel requires establishing a common ground between the peoples of the world with the meaning and purpose behind the sustainability of Israel as the Jewish democratic state.